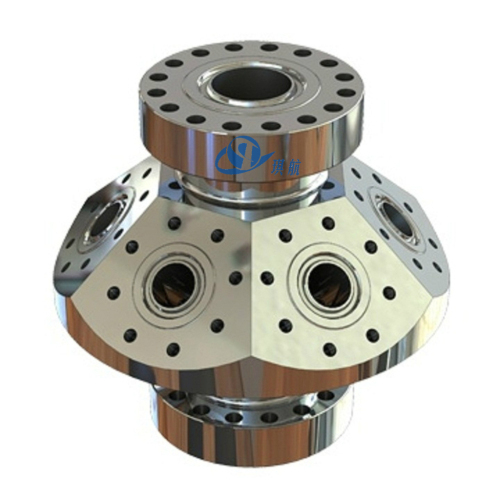 Plug Catcher, also referred to as Ball Catcher, or Junk Catcher, is the equipment often used for fracturing, drilling, or well testing operation. 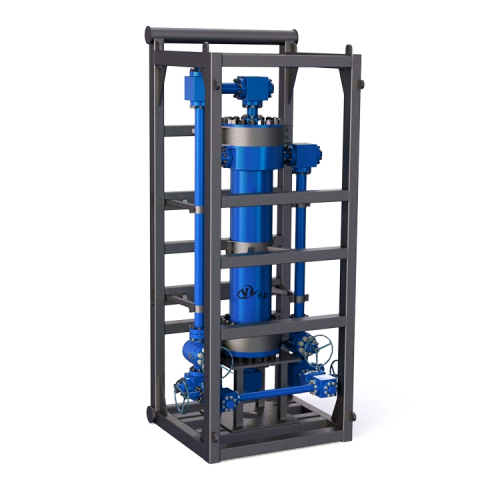 The Plug/Junk Catcher is designed to remove larger pieces of well debris from the well effluent during operations such as fracturing flowback, sand consolidation testing and completion clean-up after perforating or drilling out a bridge plug. 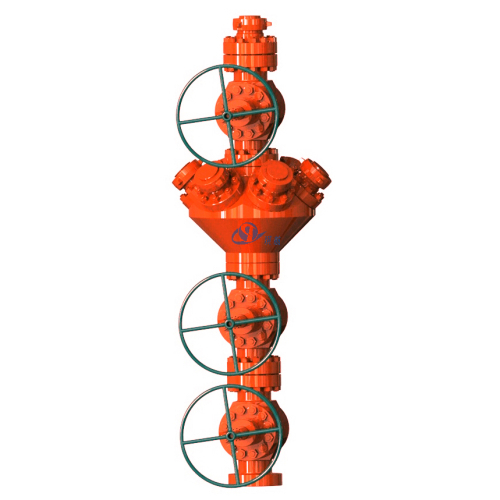 It is positioned upstream of the wellhead sand separator or choke manifold to avoid damage and plugging of the downstream process. Plug catcher is generally skid-mounted for easy transportation, c/w a bypass loop which is able to back flush and dump chunks. 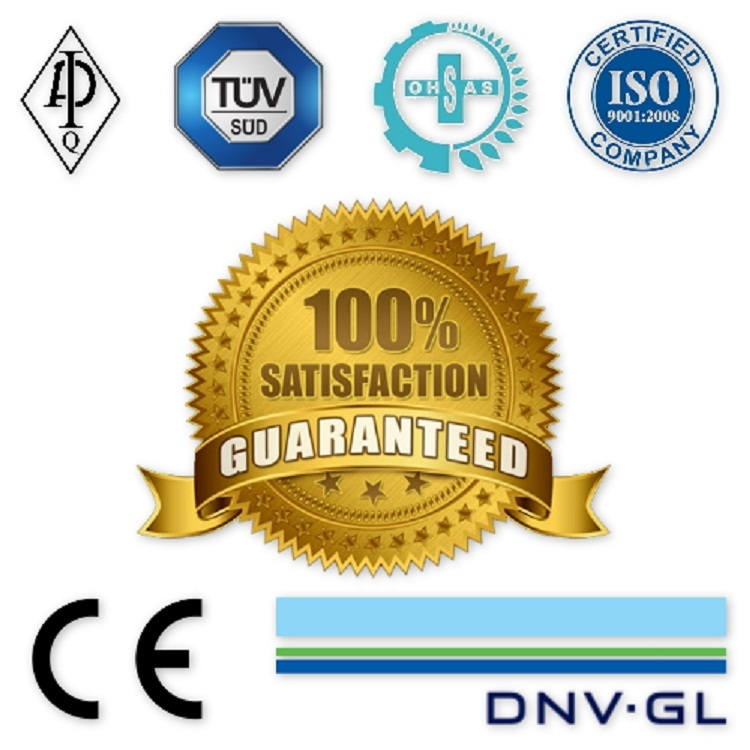 Our plug catchers retain more chunks from drilled plugs than most other manufacturers. By reversing circulation of debris with the plug catcher, it eliminates the need to shut down the machine to clean the screen. It works effortlessly to remove large solid debris immediately and eliminates damage or blockage. Qihang's Plug Catchers are fully designed, manufactured, and tested in accordance with API 6A standards. 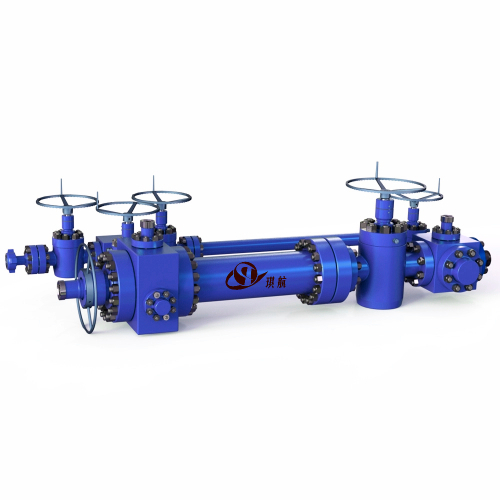 Available in a wide range of sizes, working pressures and configurations and can be customized to the clients' specific requirements including dual catcher line designs to allow continuous debris removal and various sizes of perforated pipes. 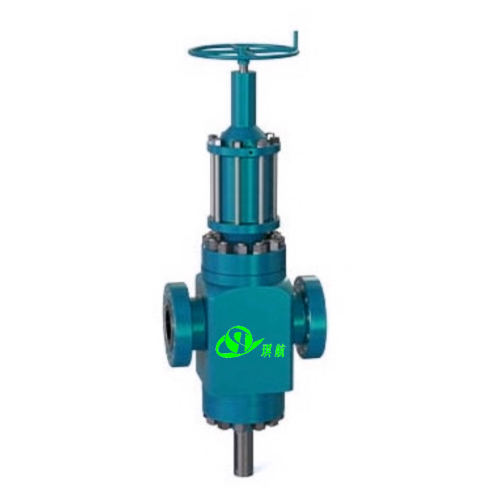 Inlet: 3" 1502 Female or 4-1/16"
Outlet & Dump: 2" 1502 Male or 2-1/16"
Qihang produces Top Quality API 6A Wellhead Plug Catchers/Ball Catchers/Junk Catchers at Truly Competitive Prices.